Acute intoxication of opiates are managed with emergency medical procedures to ensure healthy cardiac function and stability of vital parameters and overall cardiopulmonary status until all opioids are cleared from the body. Naloxone may be administered intravenously or subcutaneously as an effective opiate antagonist with no euphoria-inducing properties and thus helps to rapidly reverse the respiratory stress and sedation caused by opioid intoxication. Abdominal cramps, vomiting, nausea, and diarrhoea. Medications commonly used for treating withdrawal syndrome are Methadone, buprenorphine, and alpha-2 agonists (such as clonidine and lofexidine). Clonidine helps reduce anxiety, stress, sweats, runny nose, and muscle cramps typical of withdrawal symptoms. Common medications to treat vomiting and diarrhoea may also be administered as required. Buprenorphine has been shown to work more effectively than most other withdrawal medications and may also be used (similar to methadone) for long-term maintenance therapy for opiate addiction. The principle behind using Methadone and Buprenorphine for the detoxification of opioids is the cross-dependence factor among the different opioid compounds. Methadone acts as a μ-receptor (opiate) agonist, which can mimic endogenous opioids such as endorphins and affect the release of neurotransmitters. 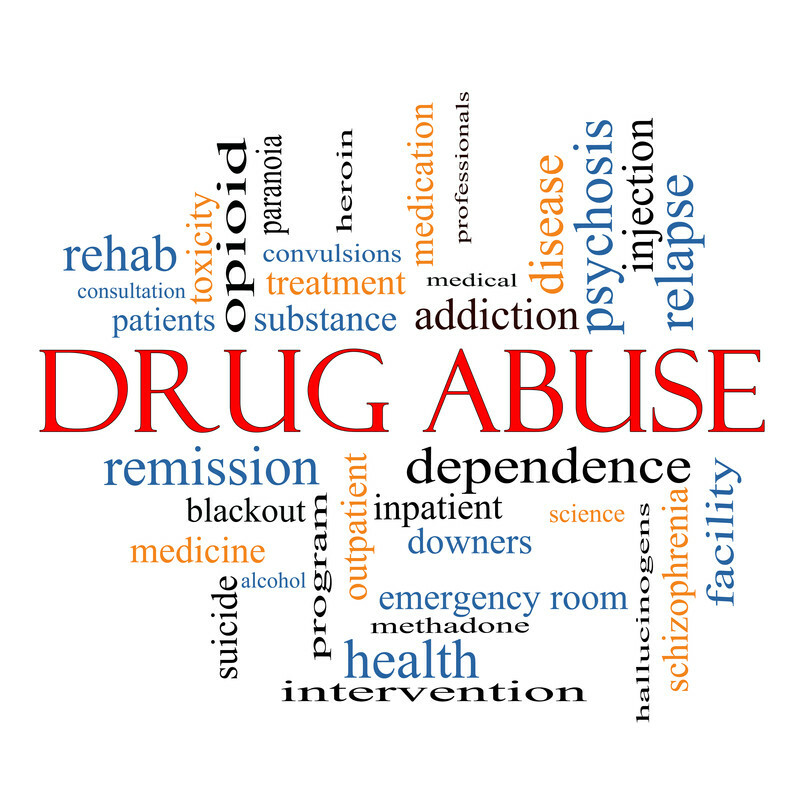 However, methadone’s longer half-life and prolonged duration of action produces a sustained tolerance effect, delaying the abstinence syndrome commonly seen with abrupt discontinuation of a short-acting drug like heroin. The use of opiate-antagonists such as naloxone hydrochloride or sudden withdrawal of heroin would elicit the abstinence syndrome consisting of lacrimation, nausea, vomiting, rhinorrhea, sneezing, gooseflesh, fever, chills, tremors, and tachycardia. Therefore, in this regard, methadone proves to be highly efficacious in treating opiate addiction and works miraculously by avoiding abstinence-syndrome and kick-starting the detoxification process. This compound is also extremely safe and known to have very few side effects that subside after the first year of treatment is stabilized. Yet another widely-publicized treatment for opioid abuse is called ‘detoxification under anaesthesia’ or ‘rapid opiate detox’. In this treatment methodology, the patient is placed under anaesthesia and injected with large doses of opioid-blocking drugs. In a more innovative treatment modality, naltrexone-implants in opiate-dependent patients have been proven to reduce opioid use and prevent relapse when compared to conventional oral drug-treatment methods. On the other hand, alpha-2 antagonists are known to be more effective for suppressing autonomically-mediated symptoms of abstinence syndrome and less efficient for treating subjective symptoms of drug withdrawal. 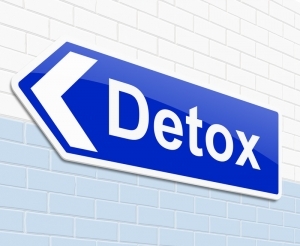 However, more conclusive evidence supports the use of buprenorphine and methadone for opioid detoxification than alpha-2 agonists, since the former compounds have been associated with shorter withdrawal symptoms. 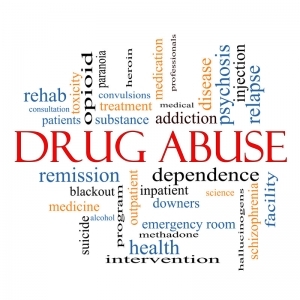 Nevertheless, depending on treatment conditions, choice, availability, and individual patient-requirements, the right medication ought to be selected to produce the most effective opioid withdrawal and detoxification results. US Rehab Network offers top treatment centers for opioid addiction with Board Certified doctors providing top medical detox to manage opioid withdrawal. Call us today!